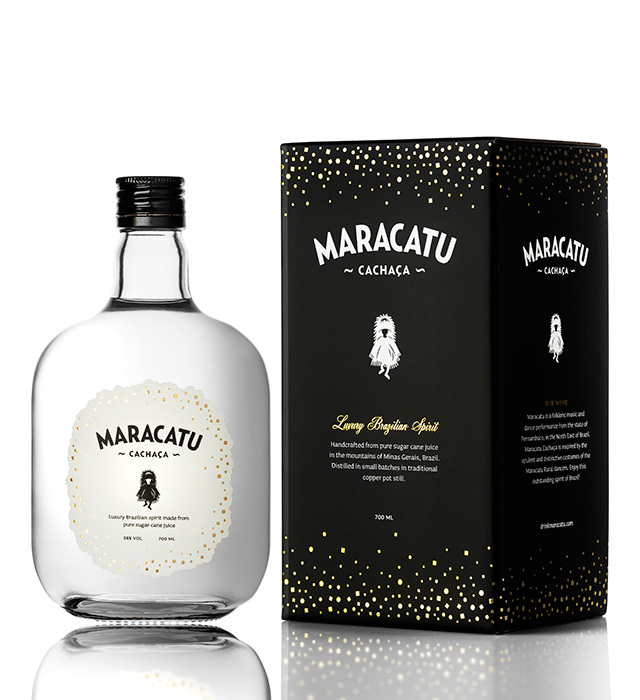 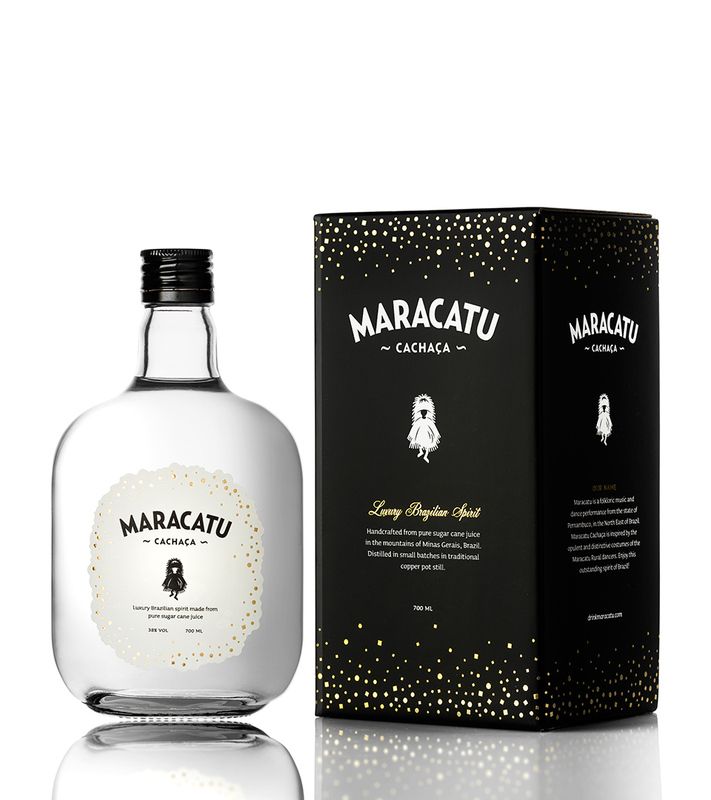 Maracatu Cachaça is hand crafted in small batches in a boutique distillery based on century old techniques in a copper pot. 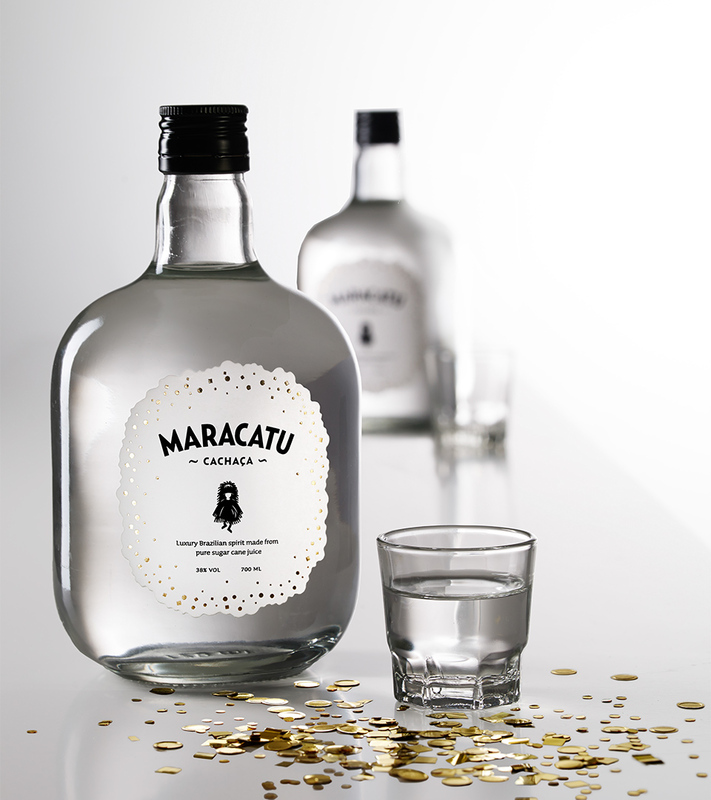 The distillery is located in the mountains of Minas Gerais state in Brazil, known to produce the best cachaça in the world. 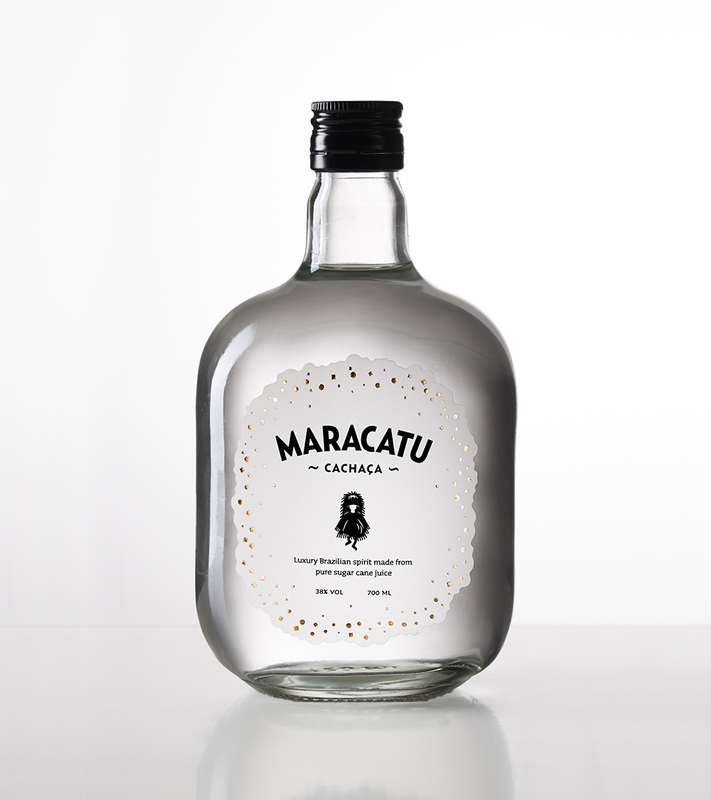 And as part of the first premium artisan cachaça to launch exclusively in Asia, Manic were tasked to create the identity and bottle design for the new brand.